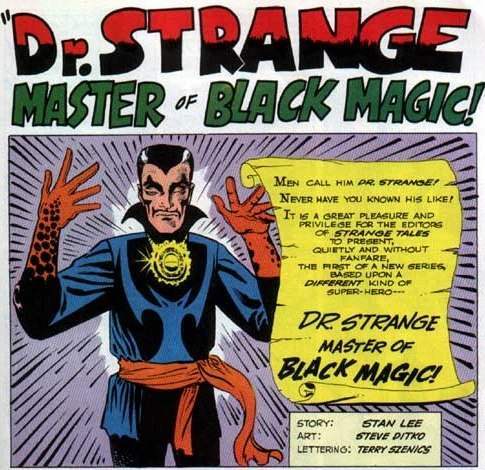 Marvel’s Sorcerer Supreme is fairly far down the list of big-name superhero characters, but he probably looks like money right now because he has a personality arc superficially similar to that of Tony Stark. But there’s another reason to give this character a try: the Marvel Cinematic Universe is operating on a plan of pushing steadily further out from the safe superhero mainstream, until they find the limit of how far audiences are willing to follow them. If this movie is a hit, they’ll know that wherever the limit is, it’s pretty far out there.